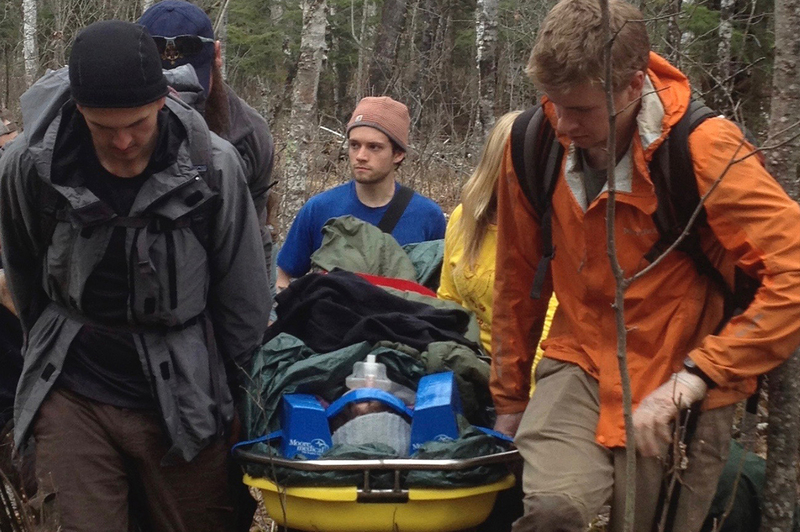 Wilderness Advanced First Aid is a comprehensive four-day medical training designed for outdoor professionals or wilderness trip leaders who venture into remote and challenging environments. This course teaches students how to manage medical emergencies when hospitals and rescue services may not be available for an extensive time period. We prepare students to respond effectively in emergency situations that involve prolonged patient care, severe environments, and improvised equipment. This course is taught by professional instructors with significant patient care and back country experience. For all medical courses, we partner with WMA. WMA has been the leader in wilderness medicine and rescue for over thirty years. The cutting- edge curriculum is constantly updated by our group of healthcare professionals, has been taught on all 7 continents, and is recognized internationally. Students must be 16 years of age to participate in this course. Those under 18 years of age must have written proof of parental consent.